Below is a list of PowerPress Features. Full iTunes & Google Play support: Adds iTunes compliant podcast feeds to your WordPress site. Multi-languages and locales: See PowerPress in your language for details. Includes Full Google Play Music Support! 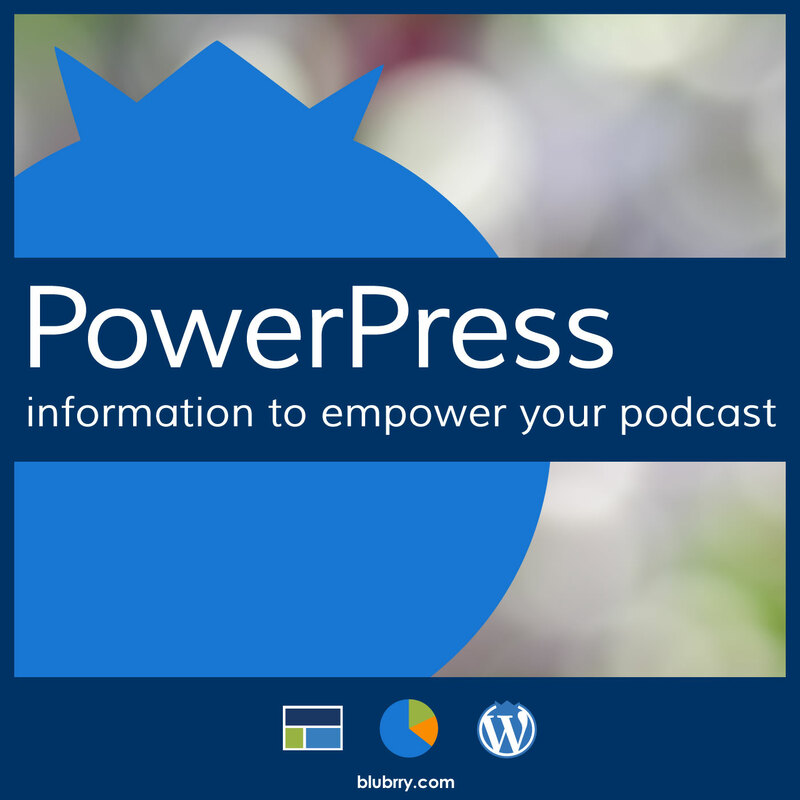 Blubrry PowerPress 6.1+ fully supports Google Play Music podcast directory. Upgrade to PowerPress 6.1 then submit your podcast to Google Play Music. iTunes compliant podcast feeds: The appropriate tags are added to your feeds so your iTunes listing looks great. Optimized iTunes summary: Converts your blog-post content to a format suited for viewing in iTunes (learn more). Tunes artwork: Upload and manage your iTunes artwork directly from within PowerPress settings. iTunes podcasting: Fully supported, including the latest Apple iTunes podcasting specifications. Feed Episode Maximizer: Increase the number of episodes viewed on iTunes while decreasing the byte size of your feeds. Audio players: Pick from MediaElement.js, native HTML5 audio or 1 Pixel Out Player. Video players: Pick from MediaElement.js, native HTML5 video or VideoJS. Post positioning: Position player above or below your content. Playlist player shortcode: Include a playlist of your latest podcast episodes utilizing the [powerpress_playlist] shortcode in any page or post. Example of playlist player avaolable at the bottom of the subscribe to PowerPress Podcast page. Subscribe sidebar widget: Mobile device optimized sidebar buttons to subscribe on iTunes, Subscribe on Android, subscribe by RSS, and a “more subscribe options” button linked to your podcast’s subscribe page. Subscribe links: Subscribe on iTunes, Subscribe on Android, subscribe by RSS and a link to your custom subscribe page below every player. Responsive: Subscribe tools are designed for any screen and optimized for touch screens by providing custom buttons that are at minimum 48 pixels in height. 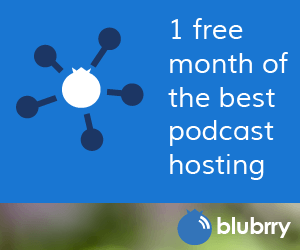 Migrate all of your media to your Blubrry Podcast Media Hosting account with just a couple clicks. The Blubrry basic statistics service is FREE. Our Premium Statistics Service, which includes RawVoice Certified Statistics, U.S. downloads, trending and exporting, is available for $5 month. Blubrry Media Hosting packages start at $12. Podcasting SEO settings: Utilize the iTunes features that improve the discovery of your podcasts and include the necessary meta data in your blog pages for search engines to discover. *Apple iTunes only supports mp3, m4a, mp4, m4v, pdf and epub.